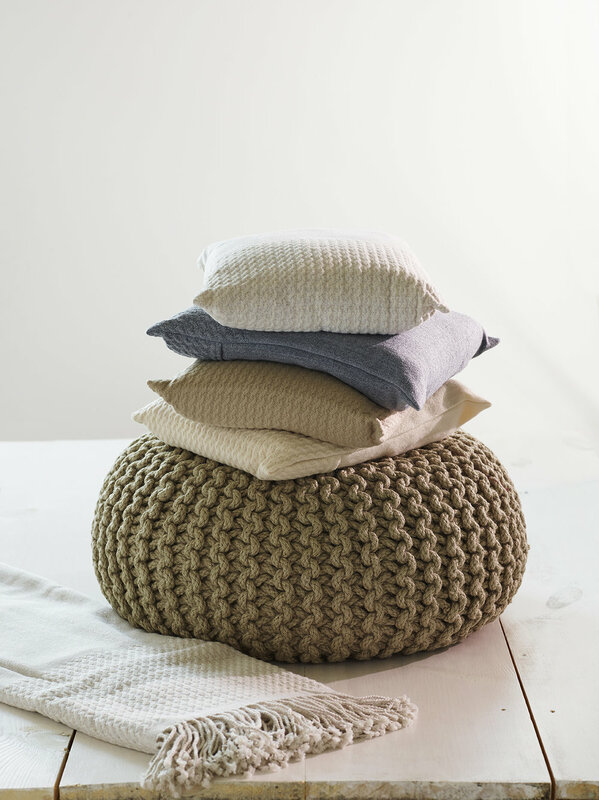 A line of scented products and stylish travel accessories that celebrate the soulful rhythm of the sea. 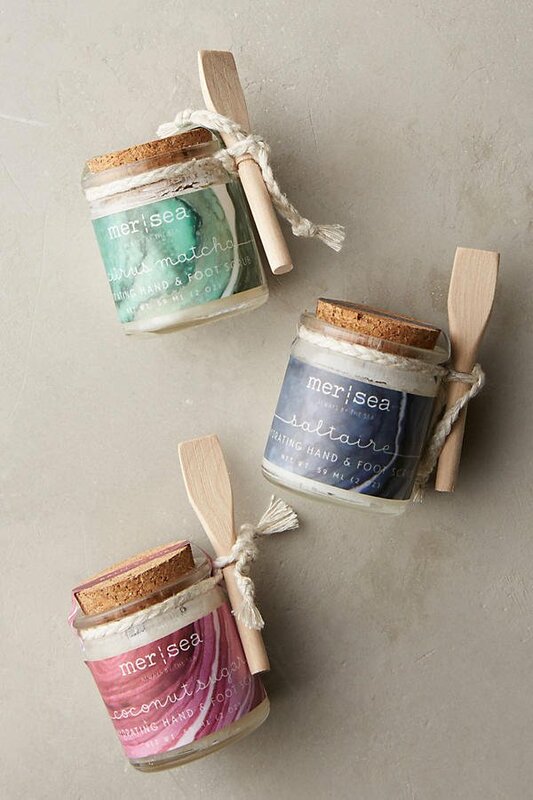 With thought into every product and every detail, MERSEA creates mindful products with minimal packaging. 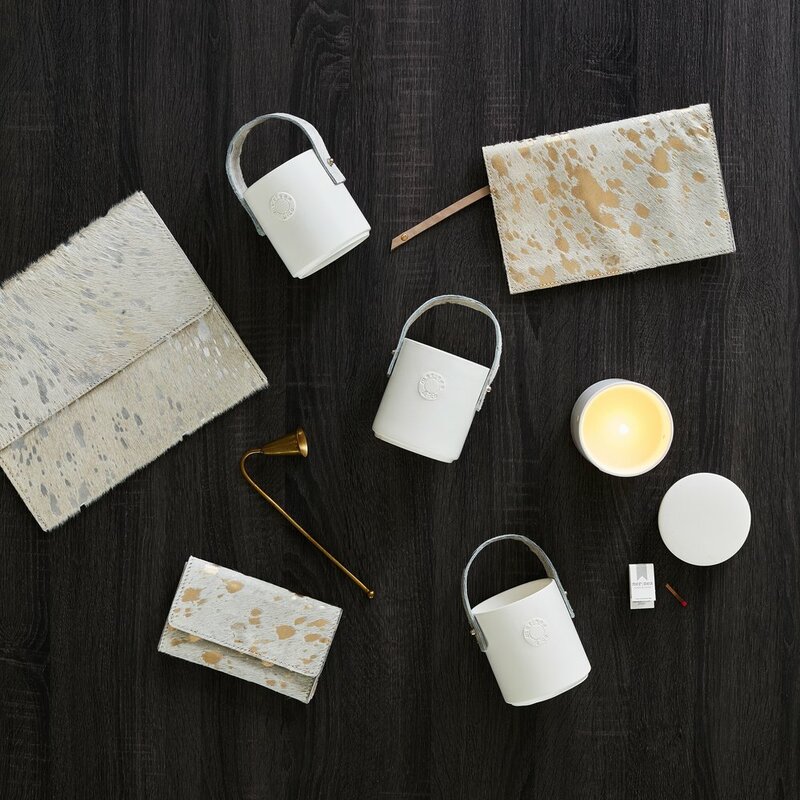 Their artisan soy wax blend candles are hand-poured in the USA using fresh fragrances and packaged in beautiful locally-sewn canvas bags. With a palette of sea-salt bleached hues of white, grey, and blue mixed with little flashes of silver infused with all the colors found in the sea. Key to everything they do is their message—on all of their products you will find tags with tiny bits of wisdom carefully crafted to uplift you when you need it.